The Treasury Department stopped selling paper bonds on January 1, 2012. If you’re looking for a safe investment, U.S. savings bonds might fit the bill. U.S. savings bonds are backed by the full faith and credit of the U.S. government, which means you don't have to worry much about the bond issuer defaulting. 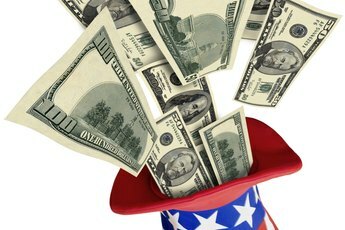 In addition, you can earn interest on your investment and don't have to pay state or local taxes on the interest. 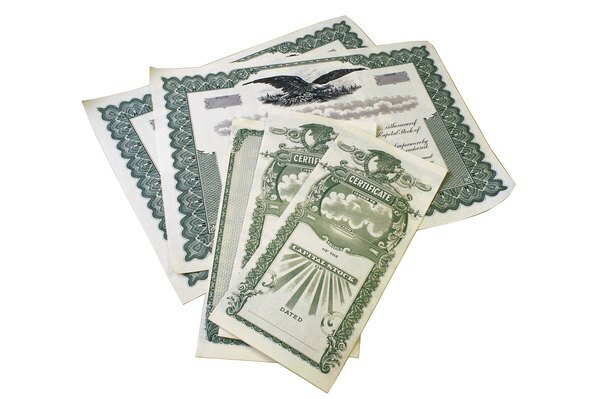 There are a couple different ways to buy U.S. savings bonds. You can purchase Series EE U.S. savings bonds or Series I bonds electronically by opening an account with TreasuryDirect on its website. You will need to provide your Social Security number, U.S. address, the routing and account numbers for a checking or savings account, and an email address. Select “individual” for the type of account and enter your information in the blanks on the application. When the information is complete, you will submit the application. Next, choose a password and answer three security questions, and you will receive your TreasuryDirect account number. Log in to your account and buy a savings bond by navigating through the purchase process. TreasuryDirect will place the electronic bond directly into your account, where you can monitor its value. As of Jan. 1, 2012, you can no longer buy paper savings bonds over-the-counter at financial institutions. The move was made as a way of saving money, and the Treasury Department estimates that it will save an estimated $70 million over five years. However, there are ways to still buy paper bonds through different channels. If you’ve got your heart set on paper bonds, the Internal Revenue Service has a solution for you. If you’re getting a tax refund, you can choose to receive all or part of your refund as a paper Series I savings bond when you file your income tax return. To do this, file Form 8888 with your income tax return. 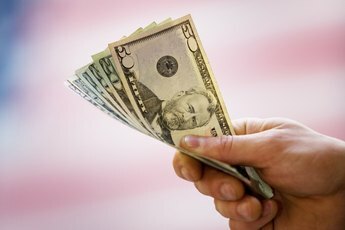 You can buy up to $5,000 worth of bonds in $50 increments. If you choose not to spend your entire refund on bonds, you can still get part of it back via a check or have it deposited electronically in a bank account. The IRS forwards your request for savings bonds to the Treasury Retail Securities Site. After that, it takes up to three weeks to send your bonds to the address on your tax return. You can also buy savings bonds as gifts. To do this, you will need to know your recipient’s full name and Social Security number. Log in to your TreasuryDirect account and enter the recipient’s information as the bond owner. You can either enter the recipient’s TreasuryDirect account number to receive the bond or you can hold it in your own account as a gift. You can even print a gift certificate for your recipient. How Do I Buy Paper Savings Bonds From the Federal Reserve Bank? 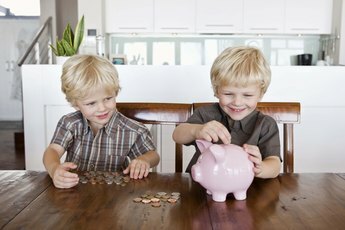 Can I Transfer the Ownership of My U.S. Savings Bond to My Godchild? Can US Savings Bonds Be Purchased Without Refund Money? 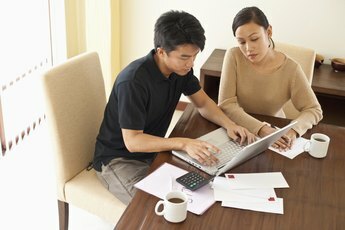 How Much Money Do You Need to Invest in Individual Bonds?